There's always a lot of excitement when next year's schedule comes out for sports fans. Syracuse Men's Lacrosse is no different. When the schedule becomes public, fans flock to highlight the "must-see" games of the year. 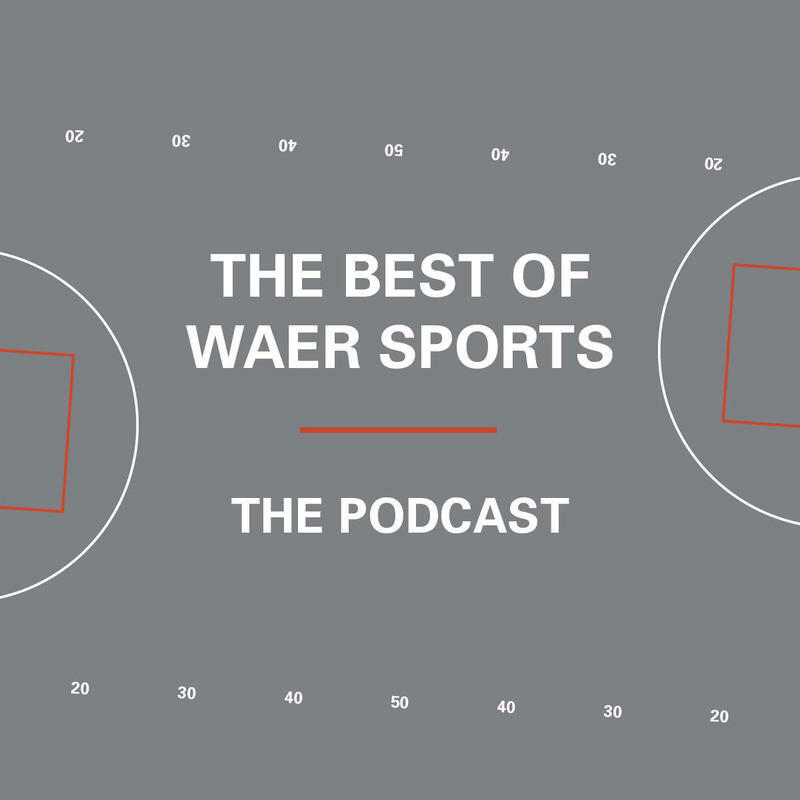 This week on The Best of WAER Sports Podcast Dana Grey says that there is one game every year that might not jump out to the casual fan, but with a little digging you'll see it has a tradition richer than most.